Peter Heid was born in Glens Falls, NY on March 5, 1963 and was the son of Theresa and Bill Heid. Peter was a very talented machinist and mechanic. He loved motorcycles and built a vintage Moped from scratch, utilizing it for transportation to work as well as racing. He enjoyed racing Hodaka motorcycles with his brothers through his teenage years. 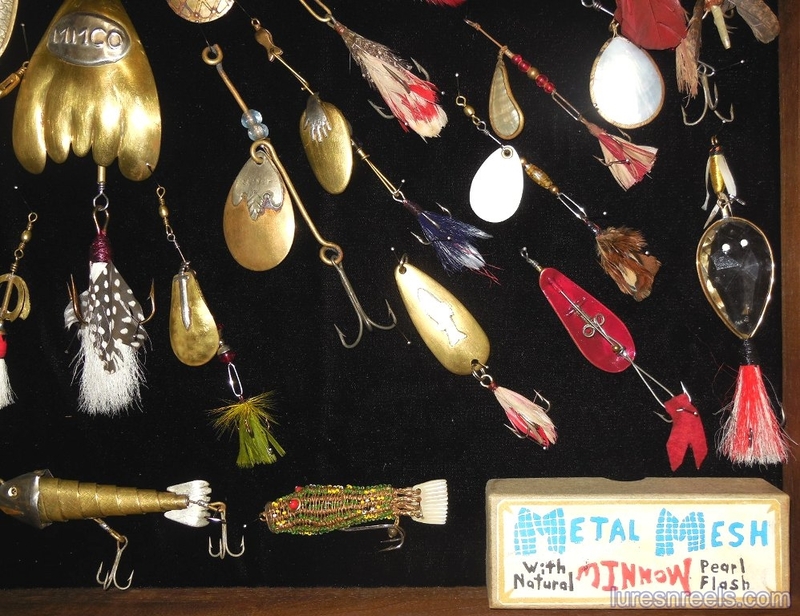 He later began making custom fishing lures, hosting many shows at the Blue Mountain Lake Museum, and having his lures highlighted in Adirondack Life Magazine. He was an avid cyclist and also a member of the Steam Automobile Club of America, allowing him to showcase vintage steam powered cars and engines throughout the country. Peter passed away on September 1, 2016. 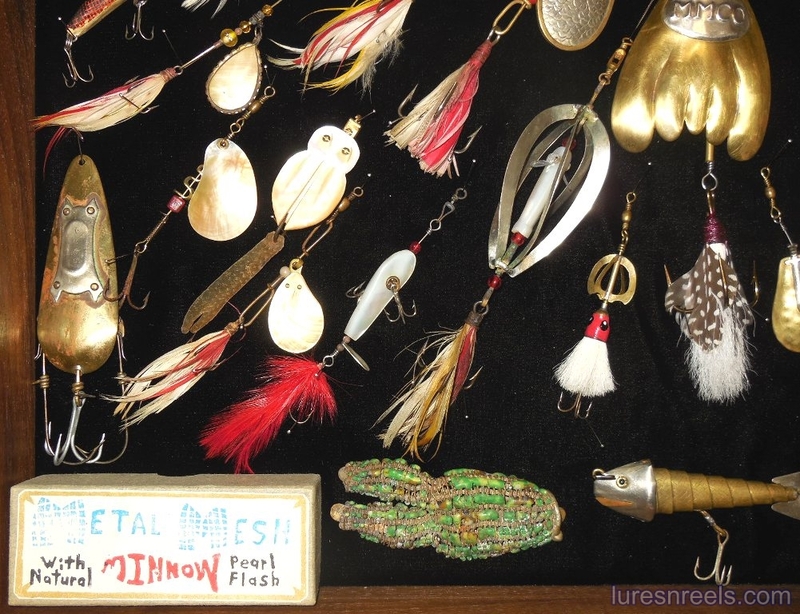 Pete loved making lures. His materials of choice were mother of pearl, abalone shell, brass and German silver. 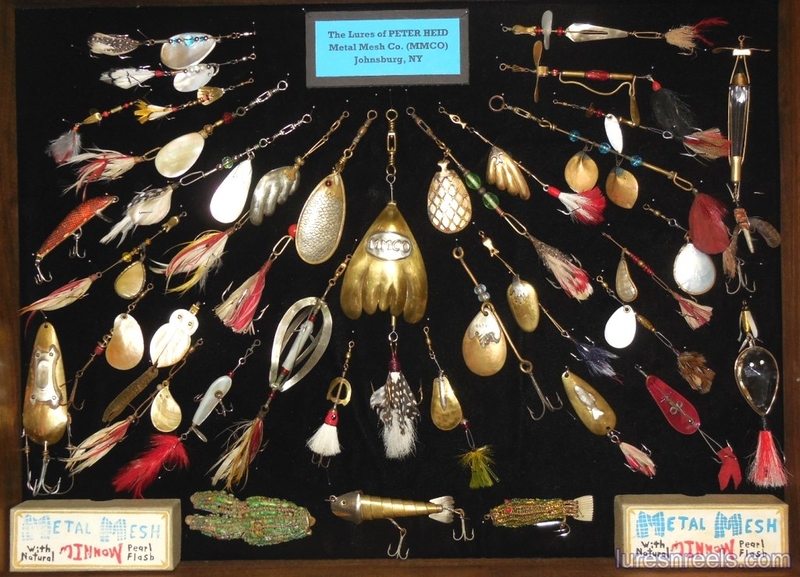 The lures he created were each a work of art with no two being the same. 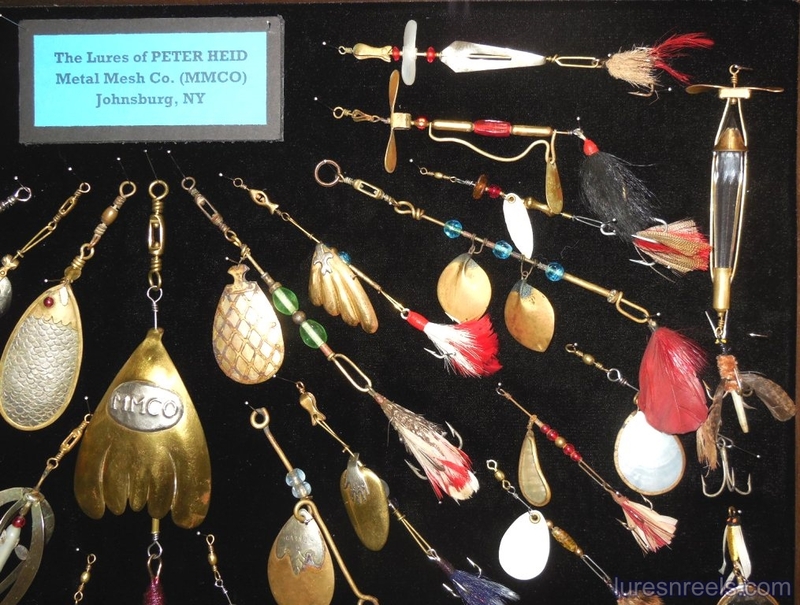 Pete paid great attention to detail and often spent up to 8 to 10 hours making each lure. He considered it a challenge with each lure to make it highly functional and of artistic merit. 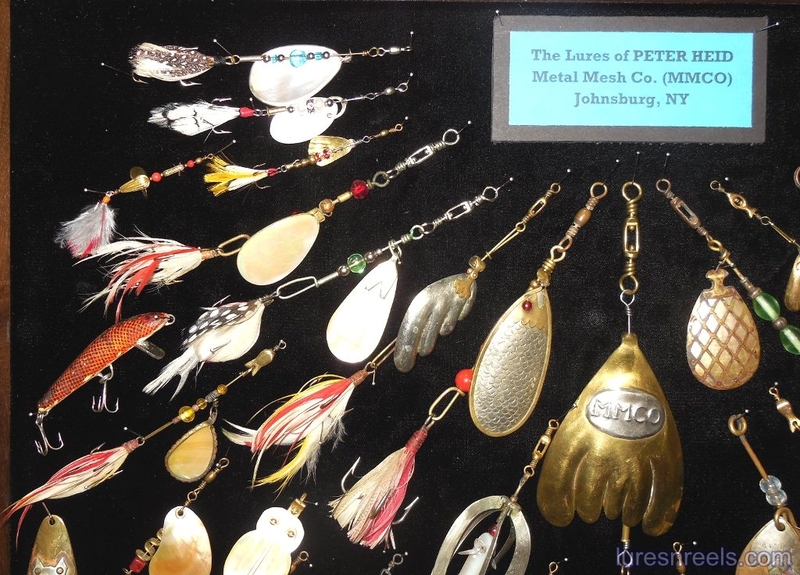 At one point, Pete considered going into business making lures for sale. He called his business the Metal Mesh Company (MMCO). 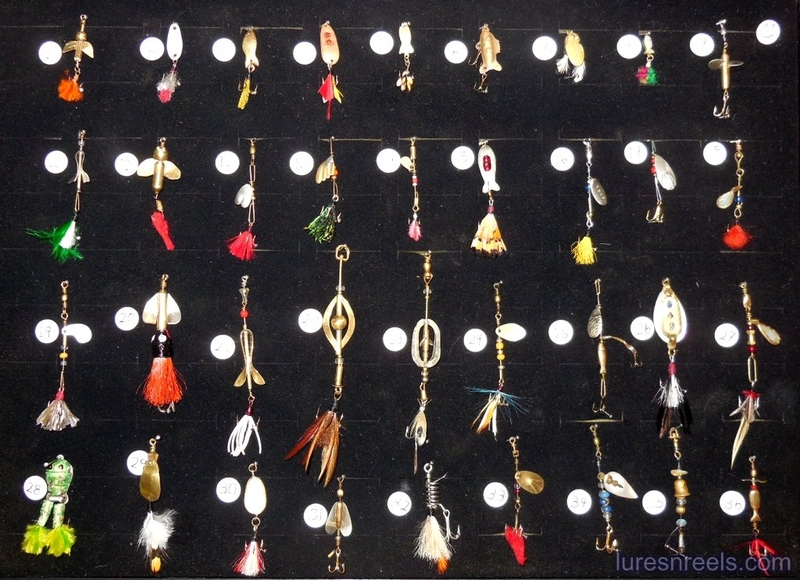 Some of his most artistic lures are made of colored beads woven with copper wire in the shape of a lure. 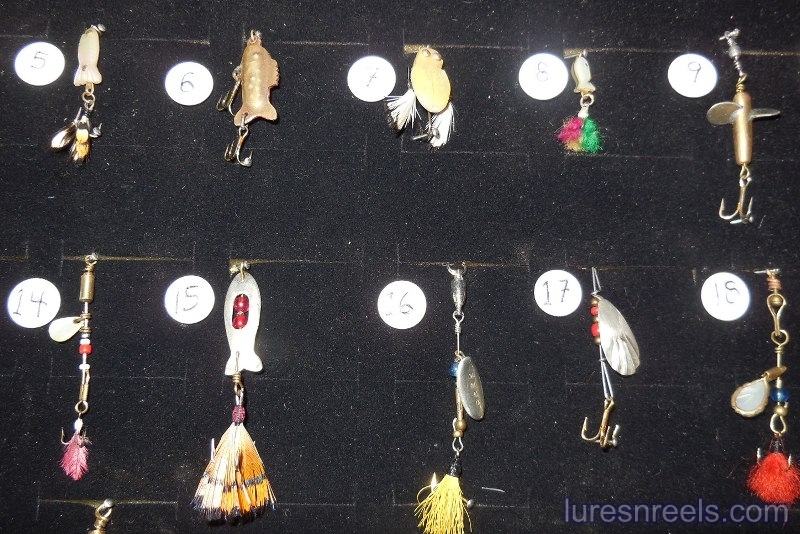 His greatest accomplishment, according to him, was the creation of the "Tiny Lure" collection comprised of 36 unique lures. His other great work was a large 20 inch Pike fish made of copper. To see magazine article written about Peter Heid, click on the links below. 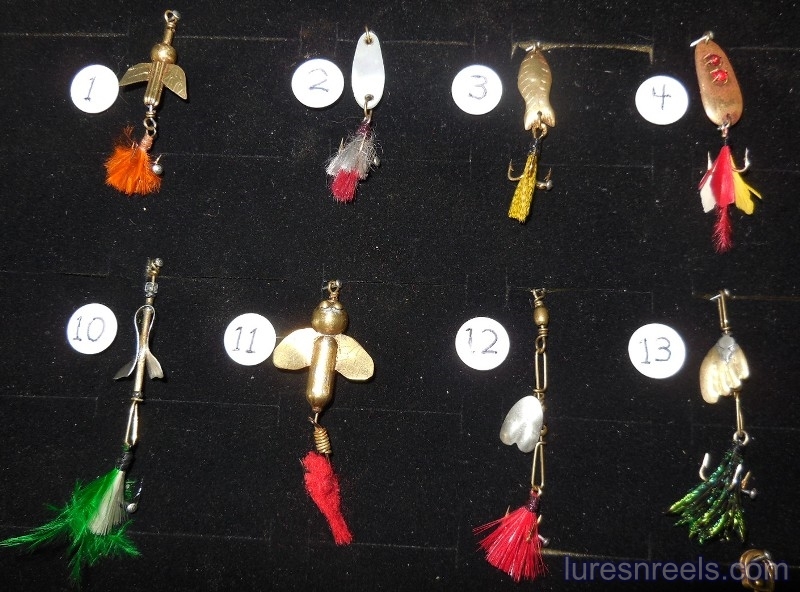 To see detailed Lure descriptions about the Peter Heid Tiny Lure Collection, click on the links below. For any questions about vintage antique fishing reels, lures or tackle, please feel free to Email or Call me. 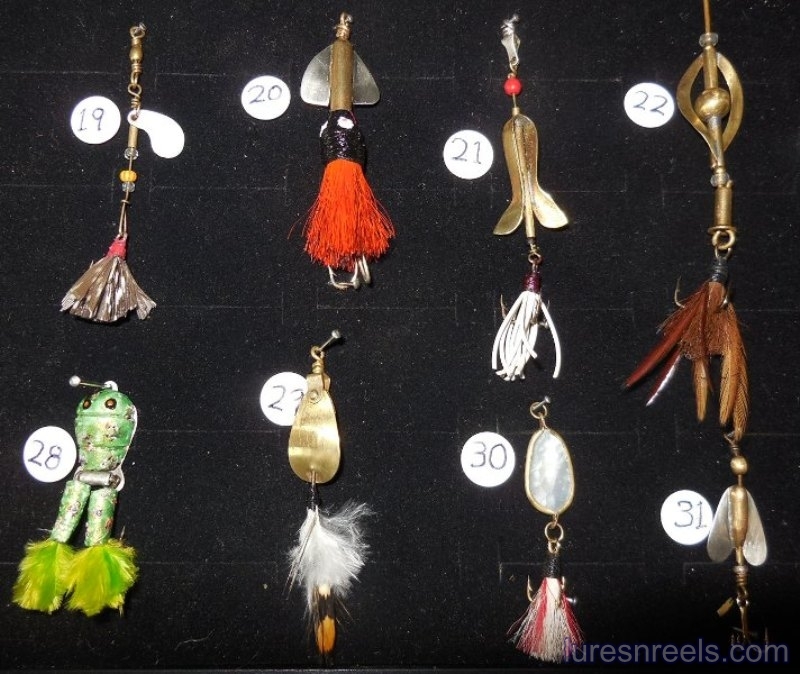 I always like to talk about old tackle. 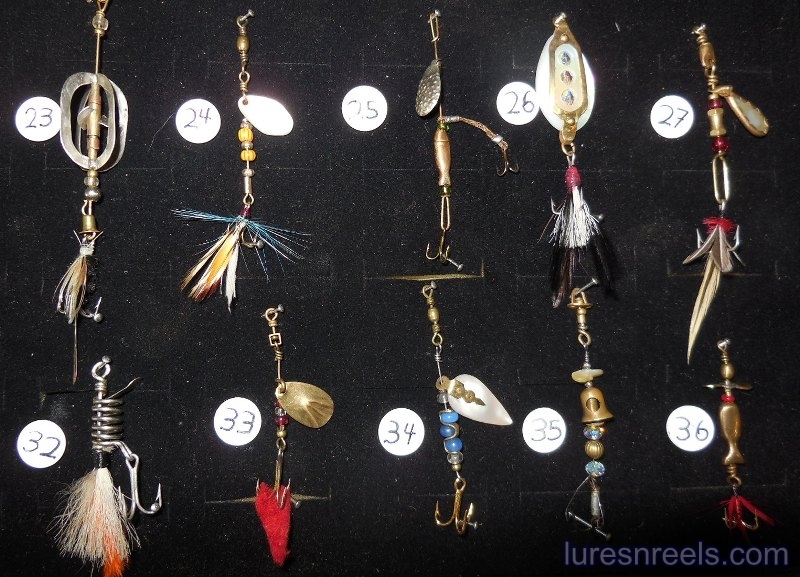 Remember, I'm always buying old vintage fishing lures and reels! Copyright © 1997 - 2019 Ronald W. Gast. All rights reserved.